You may have had a great party with your family and friends. However, the high amount of tasty holiday treats could make you feel like it is time to go for a refreshing and cleansing diet! So, if you are looking for that perfect drink which could get your system to be back to normal, here is the Detox Green Tea for you. If you want to try this fresh and fruity drink, check out the recipe below! Place the green tea bag in a mug filled with hot water and let it sit. Refrigerate the green tea for at least 5 minutes. 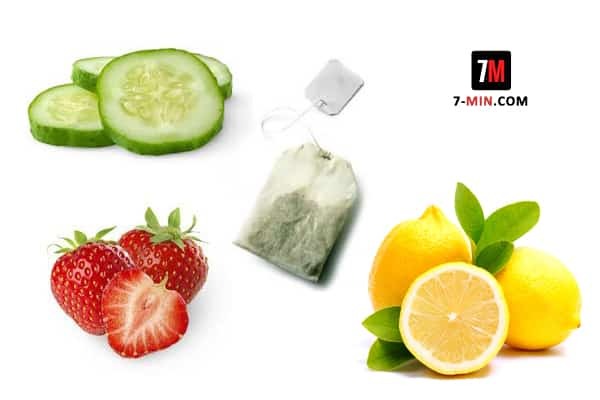 Place the other ingredients in a large pitcher and add the green tea. Refrigerate before serving or add ice cubes. Note: You can drink this Detox Green Tea as a natural detox to get rid of toxins in your body and for healthy digestion.